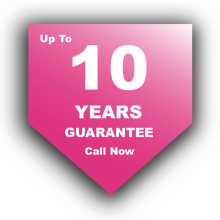 Our guarantees ensure you can rest easy giving you complete reassurance that the work carried out was completed to the highest standards. Our work and product is regularly checked to make sure we perform to the highest quality, enabling us to offer such great guarantees. 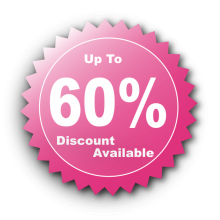 We have gained accreditation from renowned companies such as FENSA. 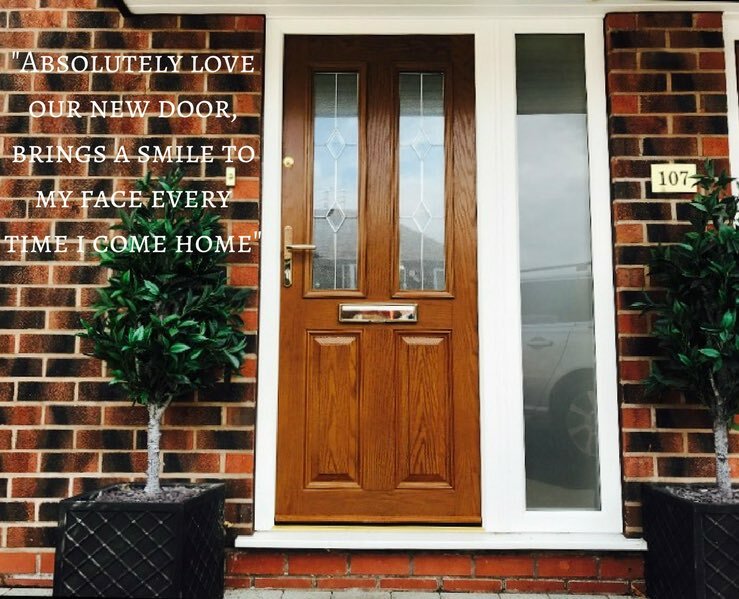 Our products also come with an insurance backed guarantee which means if we ever stopped trading your windows and doors would still be covered. 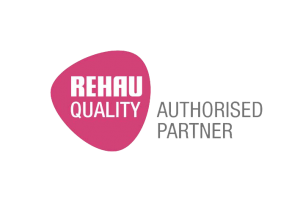 Guarantee Protection Insurance Limited, a UK based insurer underwrites the guarantees provided by NHG and is regulated by both the Financial Conduct Authority and the Prudential Regulation Authority.